When Stress Takes Away, How Do You Give Back? Stress happens. It will always happen. The body resists as much as it can, but there will be cell damage, fatigue, and injury. Over time this leads to soft tissue weakness, nerve dysfunction, and other maladaptive processes. The end result is chronic disease. So, while stress is chipping away at the body, it is taking away health. 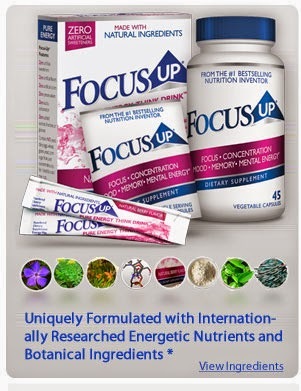 It is so critical that you give back to your body. 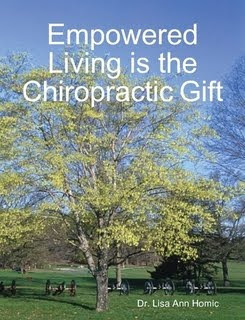 How will you give back so the body can recover and renew? Imagine this, you are fixing up parts of your house. Do you go to a junkyard and buy pieces of plastic to cover a broken window (with duct tape)? 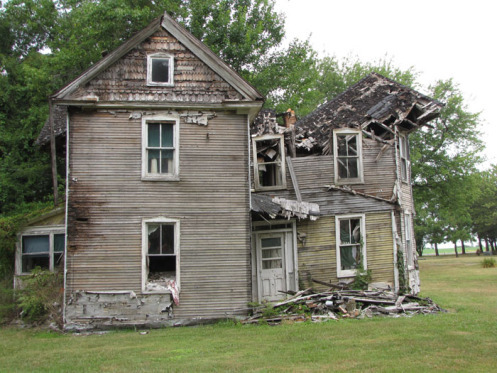 Do you bring home rotting boards and use them to repair a cracked wall, or broken step? Would you use rusty nails to secure the shingles on the roof? Of course not! Nonsense you say! Never in a million years. However, everyday people are feeding their bodies processed foods, iced sugary drinks loaded with high fructose corn syrup, fast food, etc. Many people hoping to be healthy take synthetic vitamins made out of coal tar and more corn syrup. 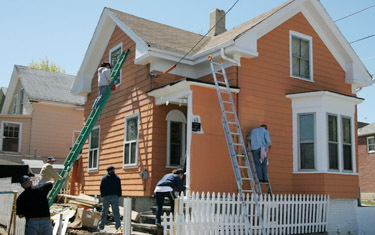 To fix a house, you use the best of the best. You use brand new materials. To take care of your body, you eat the cleanest foods and supplement with whole food concentrates. 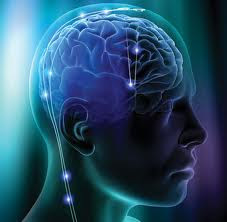 And since the body is a dynamic living organism, unlike an inanimate object, it has brain power to process informational stimuli and react in ways that allow you to move, think, speak, digest, heal, and more. 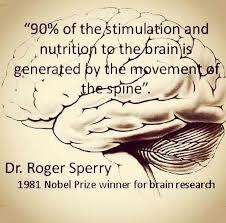 The brain relies on the spine to power it up! Funny how that sounds because you would expect it to be the other way around. 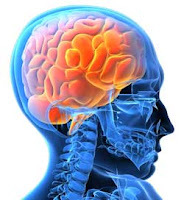 The brain needs spinal movement to maintain brain function otherwise you'll see deficits in cognition, metabolism and healing. So give back to yourself. 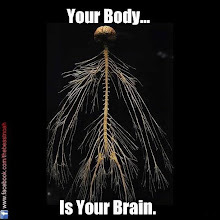 Get adjusted, and feed your body.